If there's one plant that declares spring has arrived, it's the azalea. But it may soon herald autumn too. Imagine if you could capture the fleeting spring production of one of the South's most talented troupers--the azalea--and then stage a command performance again amid the gilded backdrop of late summer and early fall. Gardeners already familiar with Encore azaleas know this scenario is possible. 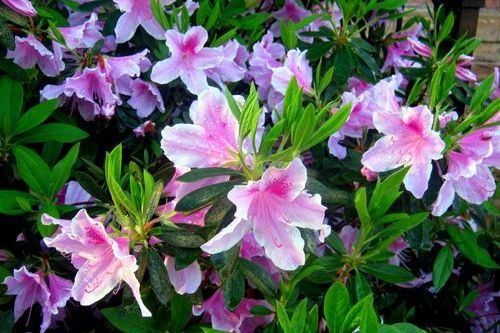 This relatively new group of azaleas was developed in the 1980s by crossing traditional spring-blooming plants with a rare Taiwanese summer-blooming azalea, Rhododendron oldhamii. The offspring boast blooms in springtime and then an encore in late summer and fall. Although Encore azaleas don't offer a profusion of flowers like the common spring bloomers, they make up for it with a much longer blooming period. 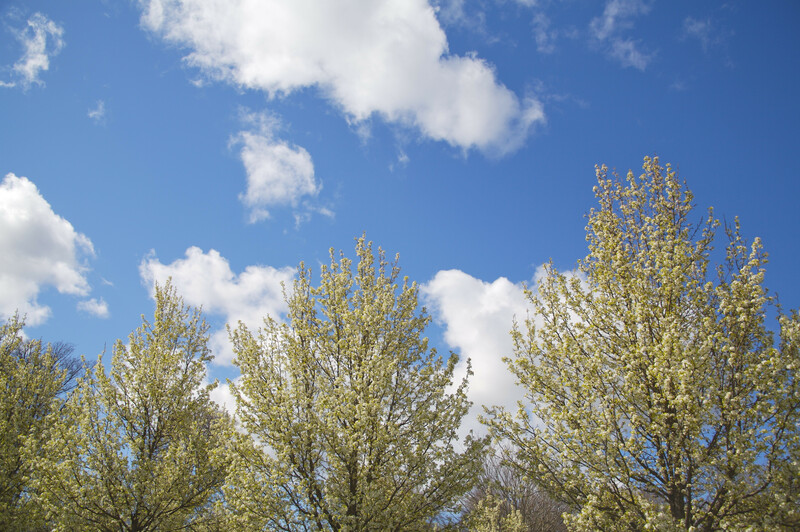 "What's amazing is the duration of the total flowering period," says Jim Berry, general manager of Plant Development Services, Inc. (PDSI), in Loxley, Alabama. "We've had reports of nine months of flowering in the Coastal South," he says. PDSI owns the patent to propagate Encore azaleas, and they've been working overtime to keep up with the demand. 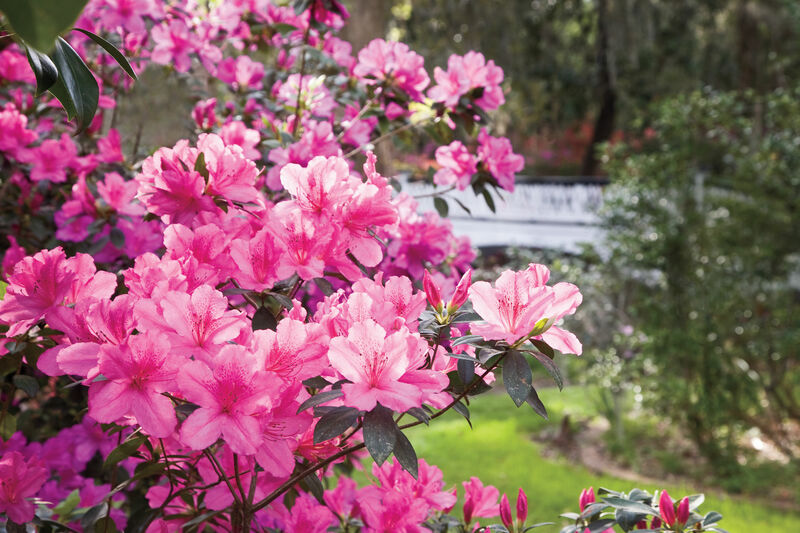 The history of the Encore azalea started when avid azalea lover Robert Lee of Independence, Louisiana, began experimenting in his own garden. "Azaleas are easy to grow, and they're really colorful. I was just fascinated with them," Robert says. He began cross-pollinating different types and comparing notes with other azalea fanatics. Robert soon made an agreement with PDSI and Flowerwood Nursery to develop and market the best of the best. After a 15-year hybridization and selection process, Encore azaleas became commercially available in 1997. The Autumn Series is composed of 13 selections, including 'Autumn Royalty,' 'Autumn Amethyst,' 'Autumn Rouge,' and 'Autumn Cheer,' which are fuchsia or bright pink. 'Autumn Twist' sports large white blossoms with purple stripes. Look for the release of deep red 'Autumn Sangria' in 2003 and a pure white one to be named in 2004. 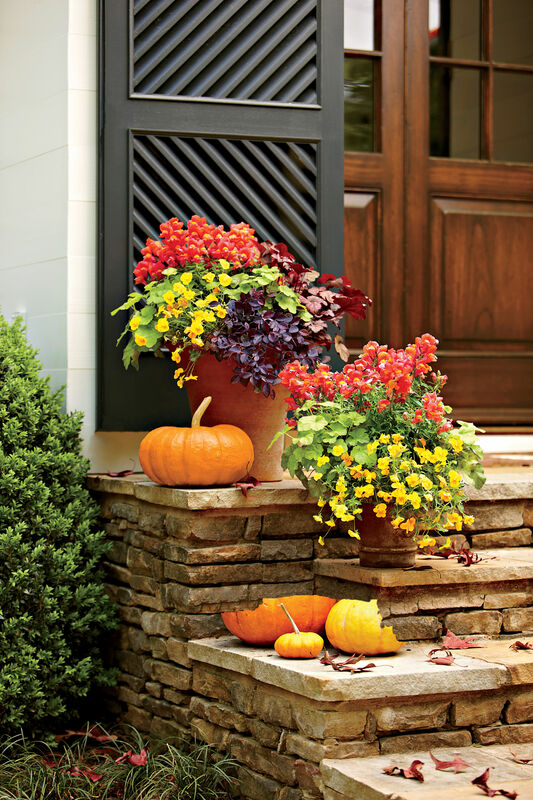 'Autumn Embers,' 'Autumn Monarch,' and 'Autumn Bravo' mix well with vibrant fall tones. Encores vary in size and habit--some are compact and shrubby; others are more loosely branched and upright. 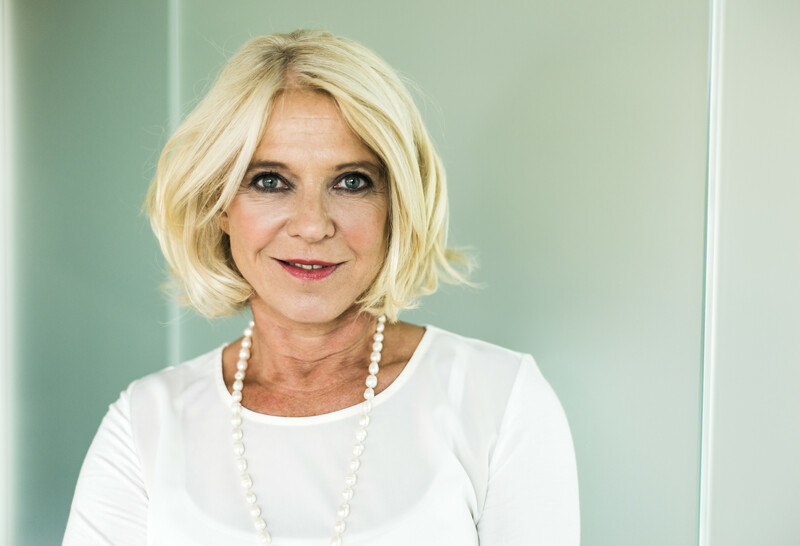 Although the horticulturists at PDSI are working to develop more cold-hardy selections, there is some debate as to how far north they should be planted. 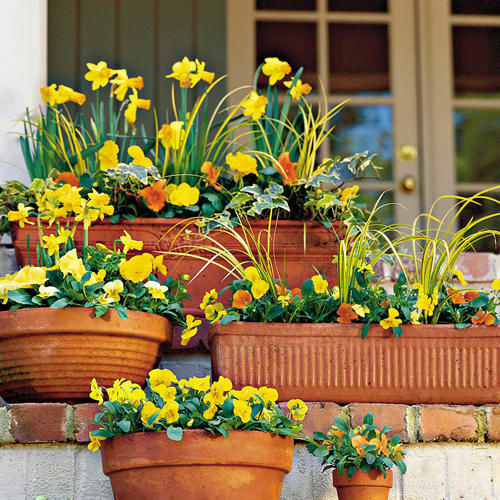 If you garden in the Middle or Upper South, experiment with a few Encores in an area protected from cold winter winds. Selections that are a bit more cold hardy include 'Autumn Cheer,' 'Autumn Rouge,' and 'Autumn Royalty.' If you can grow them successfully through a couple of winters, then invest in a few more. Midspring and early fall are the best times to plant. Because Encores are sensitive to cold, they do better if the roots are well established before winter arrives. Plant them high, with the top of the root balls showing 1 to 2 inches above ground. Amend clay soil with organic matter such as sphagnum peat moss or compost. Add a 4-inch layer of mulch, such as pine straw, to hold moisture in the soil and provide a warm winter blanket. 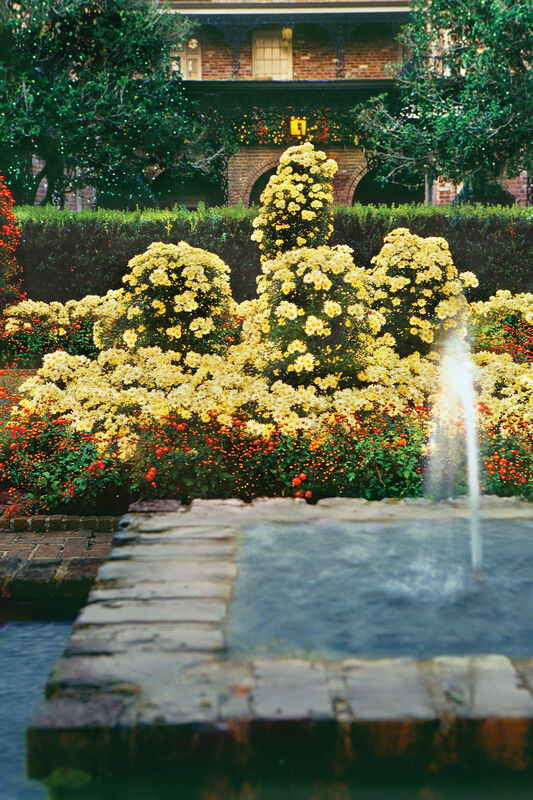 Water your new azaleas periodically for the first year and during dry spells thereafter. 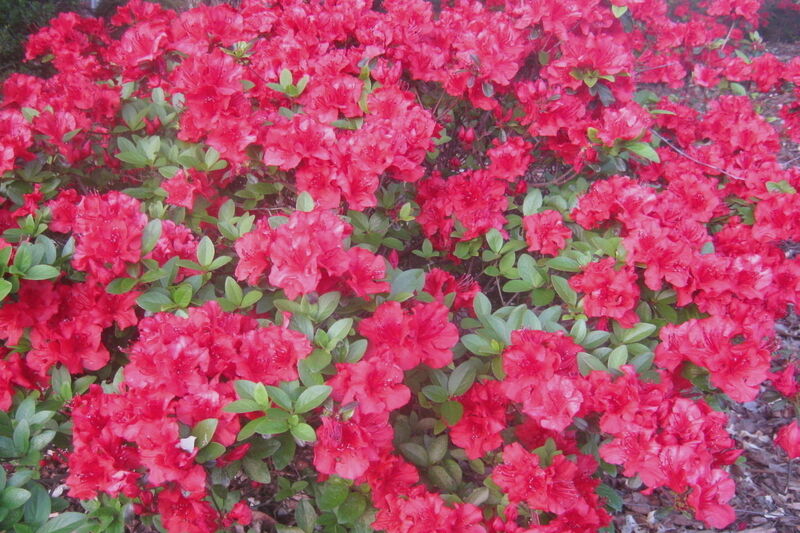 Because they bloom frequently, they need two annual feedings with an azalea fertilizer. Feed them after your last frost in spring and again in August before their fall flush. When your Encore azaleas get leggy, prune them immediately after spring flowering, and they will have time to set buds for a second show in the fall. Now if the researchers at PDSI could just develop a fall-blooming dogwood to accompany Encore azaleas, they could retire comfortably. 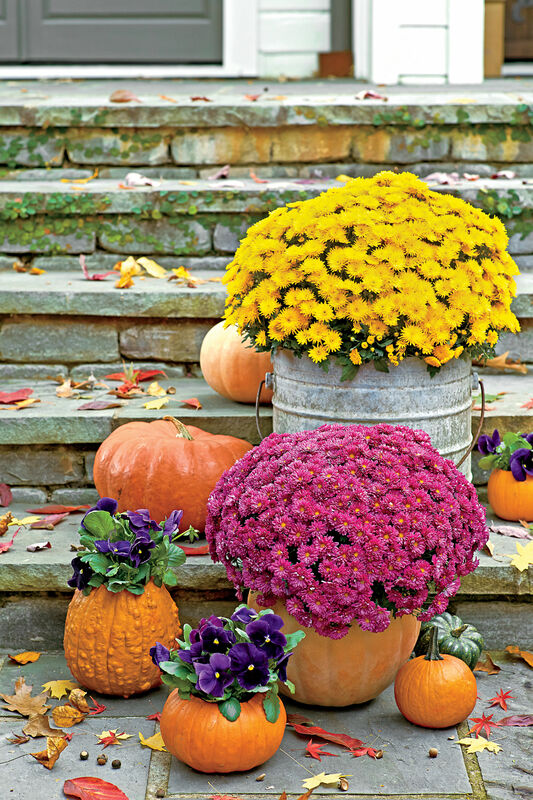 "An Azalea for Fall" is from the September 2002 issue of Southern Living.